Date: 3rd Monday of each month. 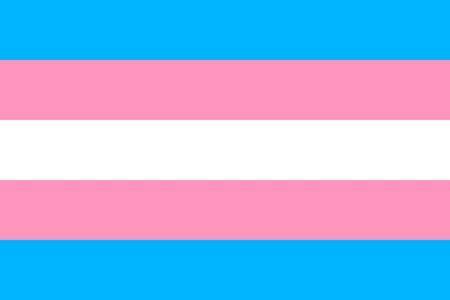 Transgender people of all ages, their families and friends are welcome. Providing safe and affirming space for youth of this socially marginalized group to be themselves.Offers casual time for youth. Second Fridays, of each month from 7 to 9 p.m.
Jenny Peek, Vice President, is a Unitarian Universalist Minister. All Under One Roof, LGBT Advocate of Southeastern Idaho Center, open to everyone lesbian, gay, bisexual, transgender, people and our allies. The center is committed to emphasizing the voice of the LGBT youth and LGBT community as the most important contribution. 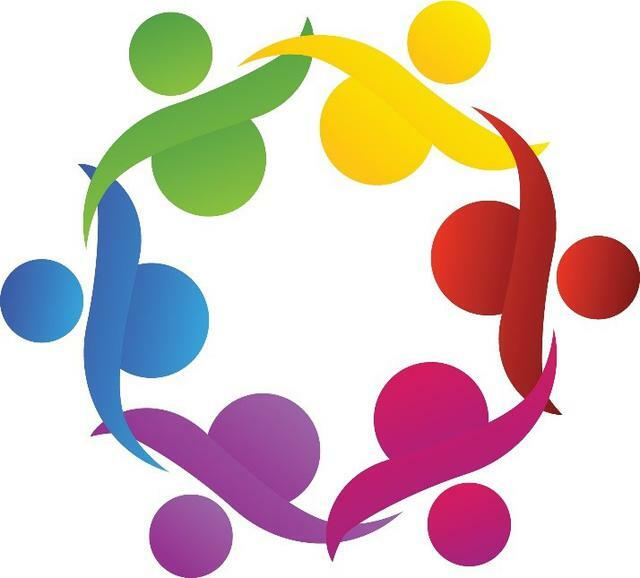 Resource and services are designed to assist all LGBT people. Dr. Cheri Atkins has a medical practice at 818 East Lander Street, Pocatello ID. Dr. Cheri Atkins specializes in clinical psychologist and has over 15 years of experience in the field of medicine. New patients are welcome to contact Dr. Cheri's office in Pocatello, Idaho. Please call or go to the doctor's office to know doctor's practice, includes clinics, staff, opening hours and medical advice or to make an appointment online. 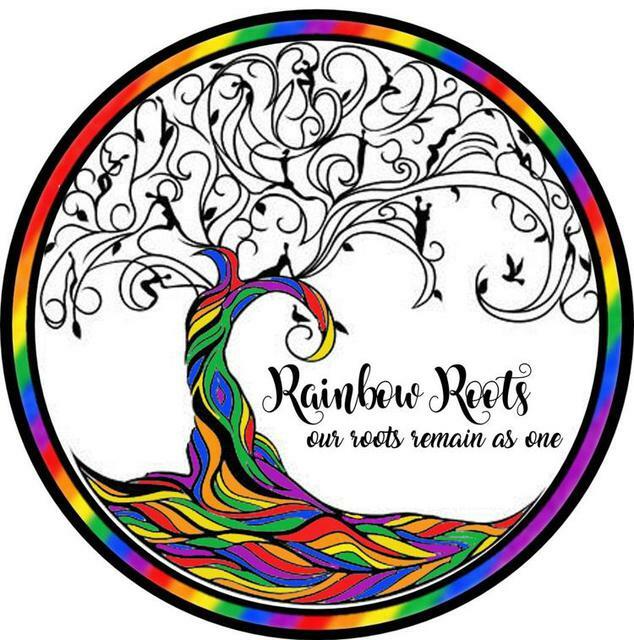 The Genesis Project at Idaho State University provides a resource for sexual health education and a community atmosphere for gay and bisexual men. Located at 234 North Main Street in Old Town Pocatello, Idaho. The Quality of Caffe' Darte gives Main Steam Coffee and Desserts reason to serve you the Best Coffee In Pocatello. Food pantries give free food to local residents. 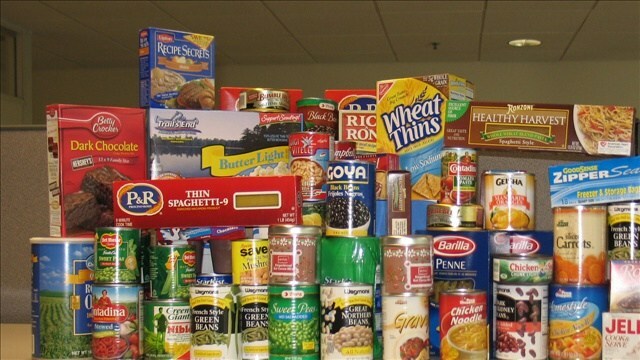 There are 16 food pantries in the Pocatello, Idaho area.